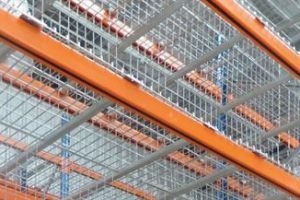 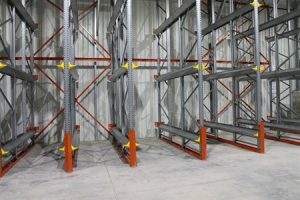 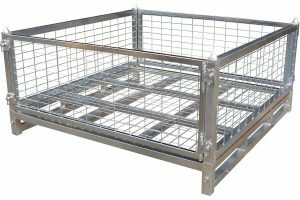 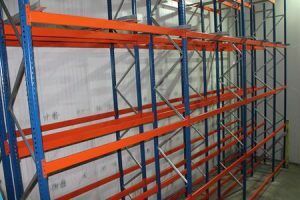 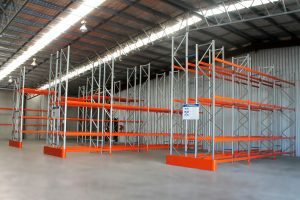 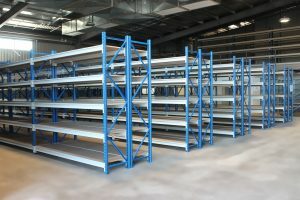 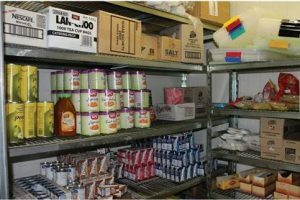 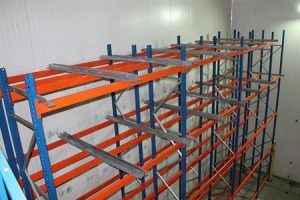 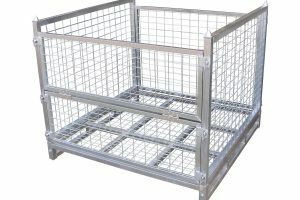 Storeplan’s Coolroom Shelving is a food-safe, Australian-made system specifically designed for moist environments where a standard shelving system is not suitable. 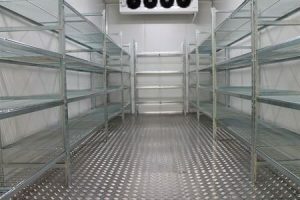 For use in coolrooms, commercial fridges & freezers, kitchens, liquor stores, dry store areas and general storage. 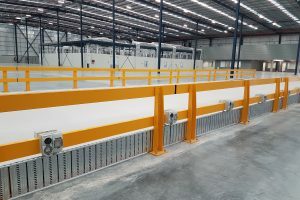 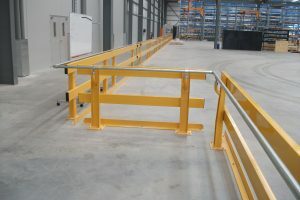 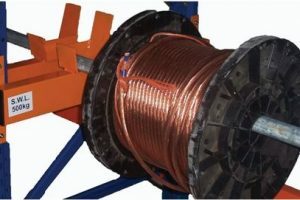 Bolt-free system – easy to assemble! 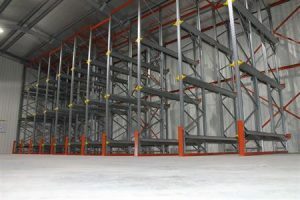 I contacted Storeplan with very little notice to arrange coolroom shelving. 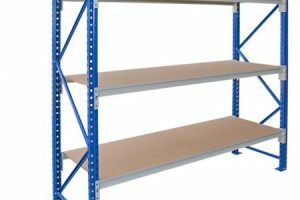 They stepped up very quickly and organised exactly the shelving I needed and got it to me urgently. 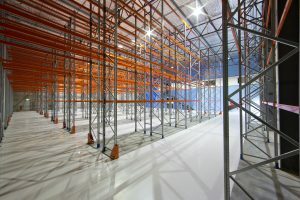 It was easy to set up and we opened the doors. 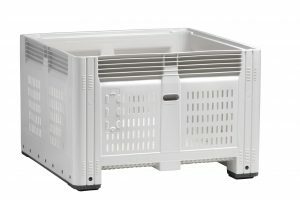 Thanks very much for your help guys!